Customized assessment tool used to identify your relationship strengths and areas of growth. This assessment looks at personality differences, family of origin patterns, and your overall relational dynamics associated with areas of communication, intimacy, finances, parenting, household responsibilities, shared hobbies/connection, and many more! Each assessment is customized to your relationship, and is geared towards enriching marital relationships or preparing dating/engaged couples for successful long-term relationships. Must be taken with Erin Ballard or Jessica Booth, the certified providers/facilitators at our practice. 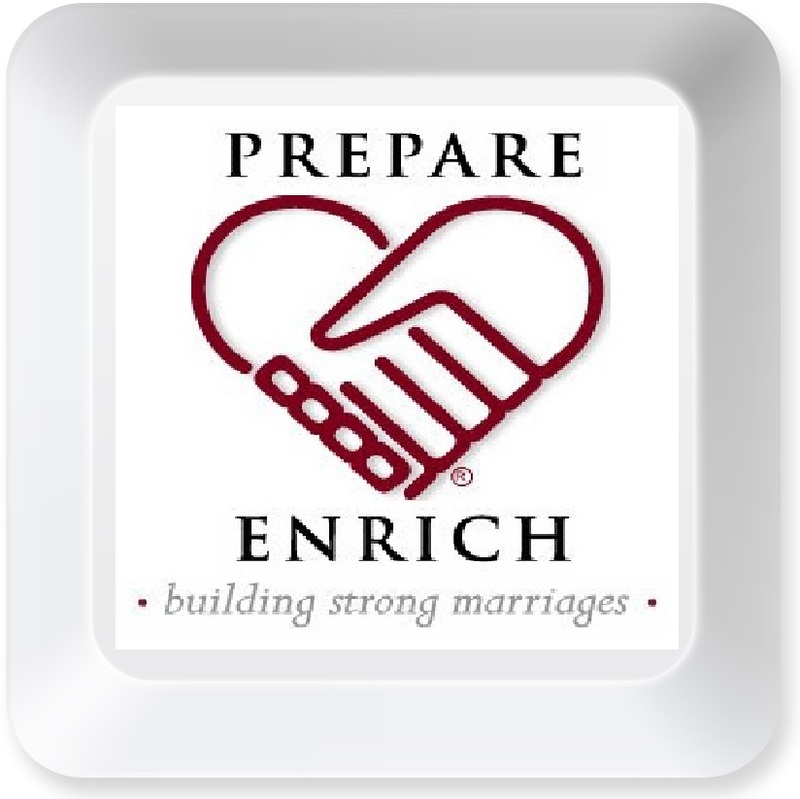 Prepare/Enrich is a relationship assessment tool that is used to help promote successful marriages by either preparing premarital couples or enriching the relationships of couples whom are already married. This assessment looks at meaningful relationship patterns and helps identify strengths and areas of growth associated with fostering a long-term successful relationship. The prepare-enrich assessment is completed individually and online, and utilizes demographic information to personally customize scales to your relationship. With over 30 customized scales, the assessment looks at domains of communication, conflict resolution, partner style and habits, financial management, leisure activities, sexual relationship/expectations, family and friends, roles and responsibilities, spiritual beliefs, forgiveness, children and parenting, marriage expectations, cohabitations issues, previous marriages, etc. This assessment further looks at stress, commitment and family/relationship closeness and flexibility. Relationship dynamics of assertiveness, self confidence, avoidance and partner dominance are also explored and discussed. Finally, the SCOPE personality test will compare how you and your partner fall in the areas of Social, Change, Organized, Pleasing and Emotionally steady. This information is utilized in order to recognize areas of strength, highlight areas of growth, and identify factors that may play a role in relational conflict and distress. Exercises have been developed to assist in strengthening relationship domains that have been identified as areas of growth. After your initial consultation, we will discuss and recommend follow up sessions that will allow you to utilize these exercises. The assessment cost is $35 per couple, and this fee is collected when you log on to take your prepare-enrich assessment. Once completed, we will meet for an initial consultation to review the results of the assessment tool. This consultation cost is $100, and is an hour in duration. Please note that this is not considered therapy; however you can discuss therapy options at the conclusion of this appointment. Please contact Erin or Jessica if you wish to complete this assessment or if you have any further questions. Please note: If you wish to engage in couples counseling and use your insurance, then the Prepare/Enrich Assessment is a helpful tool that can be added to your therapy appointments after a formal mental health assessment has been completed. If you are coming solely to do the Prepare/Enrich assessment and relationship consultation, then please note that this is a consultation that is not considered therapy, nor is it covered through your insurance.